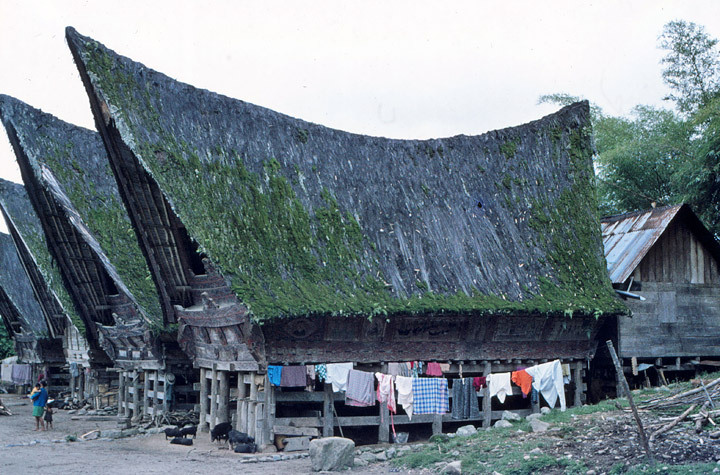 Batak is a collective term used to identify a number of ethnic groups found in the highlands of North Sumatra, Indonesia. 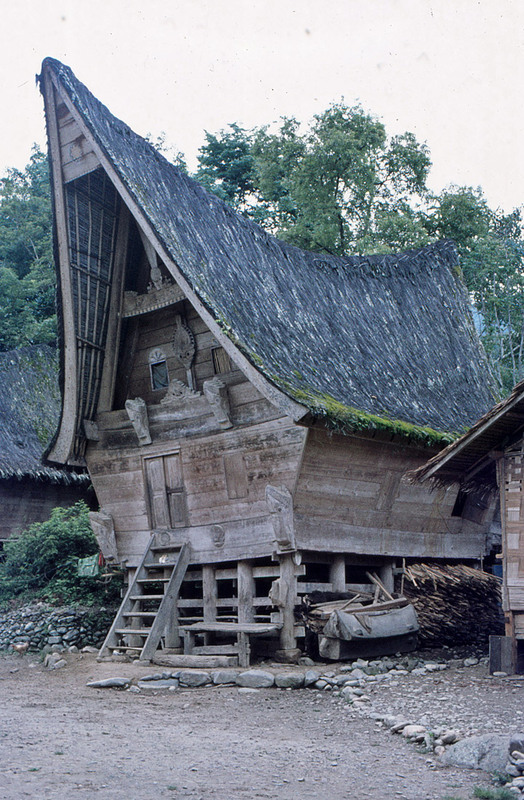 Their heartland lies to the west of Medan centered on Lake Toba. 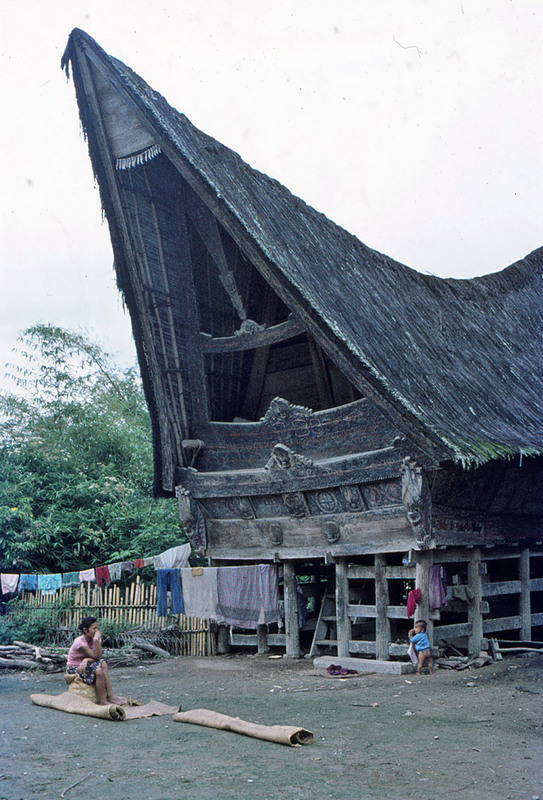 In fact the "Batak" include several groups with distinct, albeit related, languages and customs (adat). 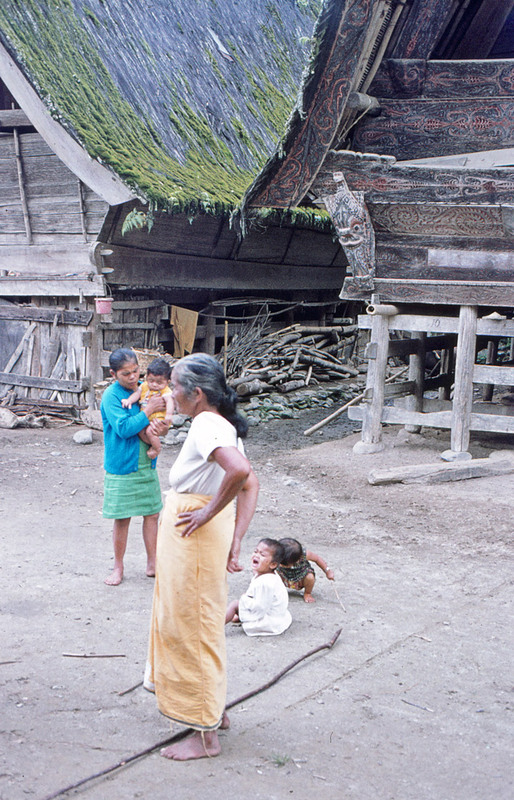 While the term is used to include the Toba, Karo, Pak Pak, Simalungun, Angkola and Mandailing groups, some of these peoples prefer not to be known as Batak. 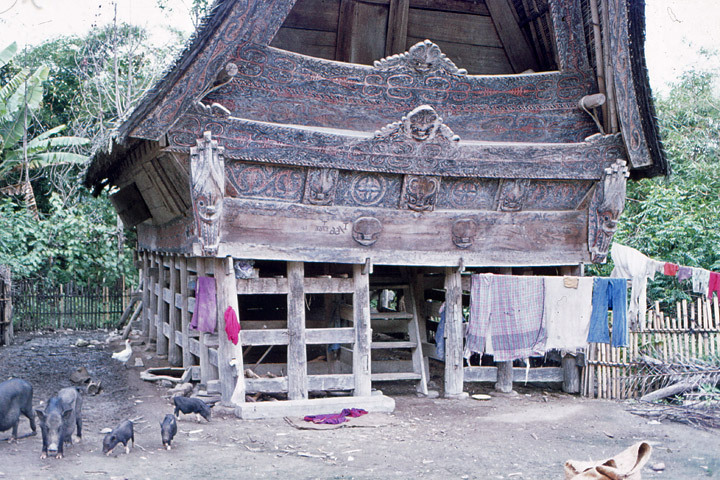 Batak societies are patriarchal organized along clans known as Marga. 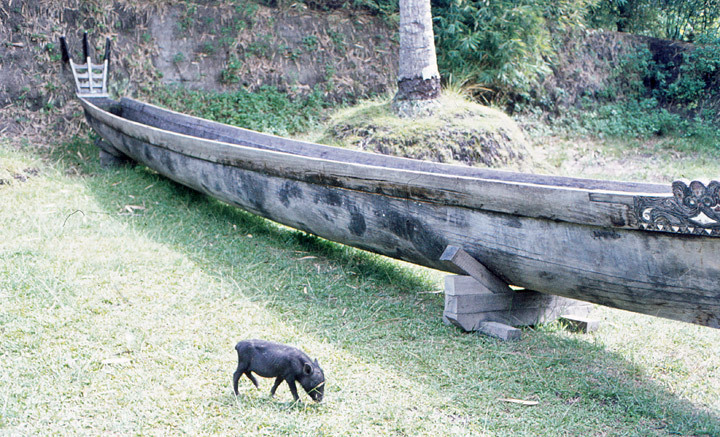 The Toba Batak believe that they originate from one ancestor "Si Raja Batak", with all Margas, descended from him. 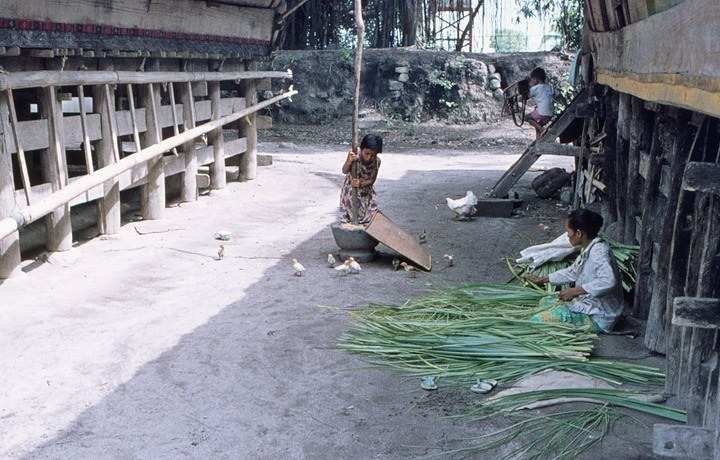 A family tree that defines the father-son relationship among Batak people is called tarombo. 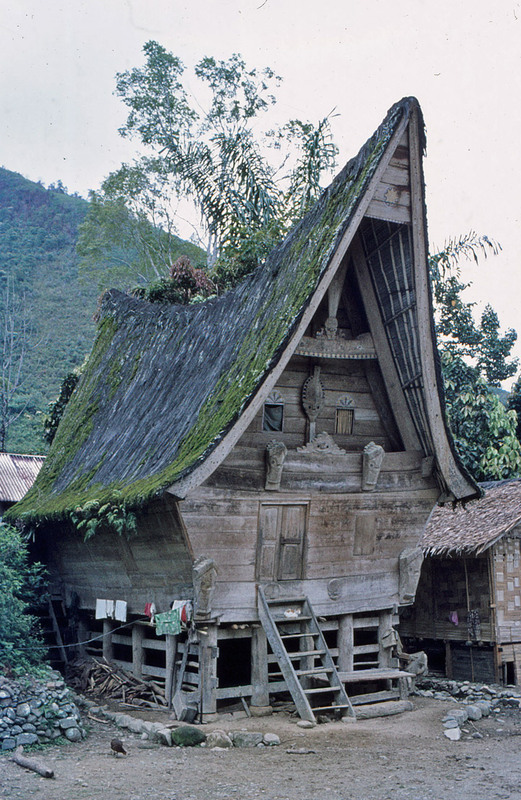 Toba Batak are known traditionally for their weaving, wood carving and especially ornate stone tombs. 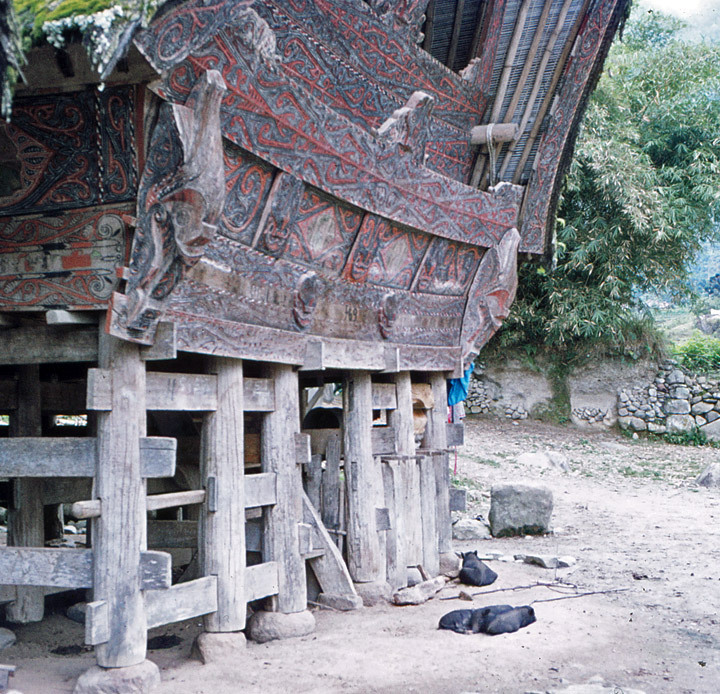 Their burial and marriage traditions are very rich and complex. 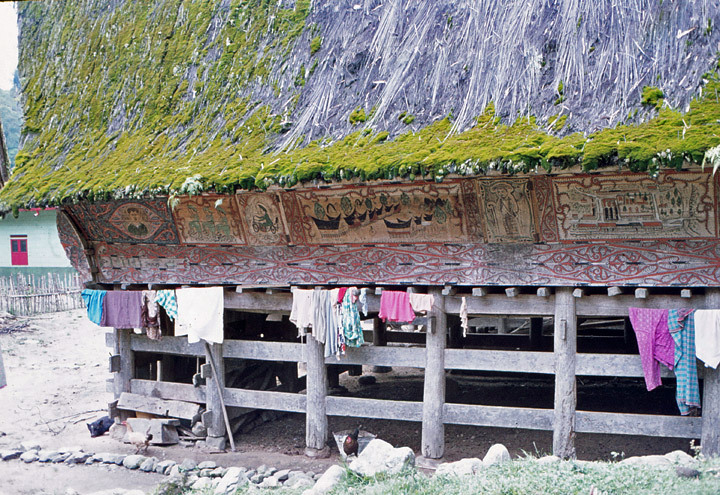 The burial tradition includes a ceremony in which the bones of one's ancestors are reinterred several years after death. 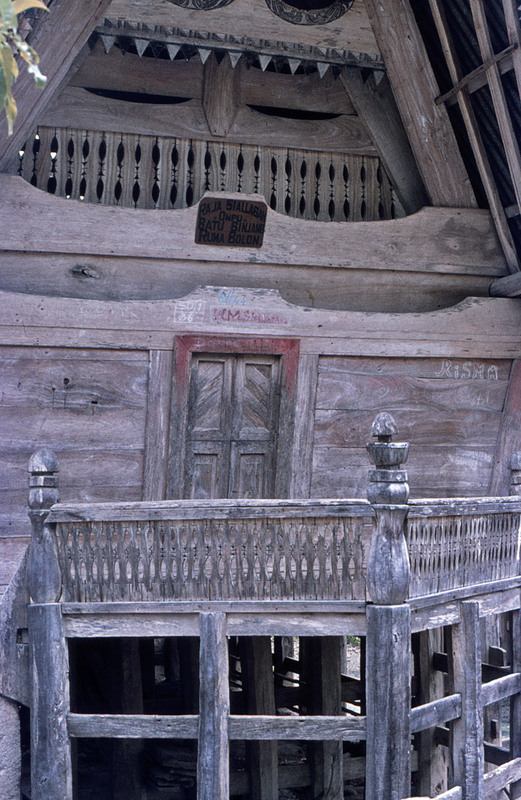 This secondary burial is known among the Toba Batak as (mangongkal holi). 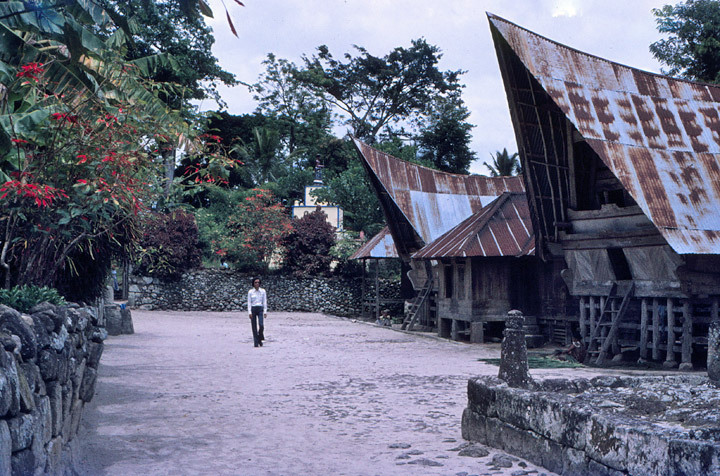 Before they became subjects of the colonial Dutch East Indies government, the Batak had a reputation for being fierce warriors. 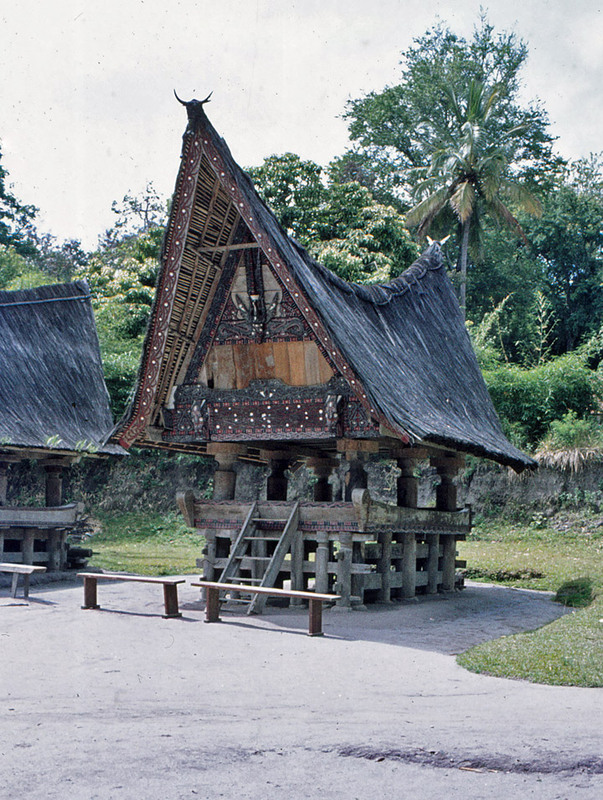 Today the Batak are mostly Christian with a Muslim minority. Presently the largest Christian congregation in Indonesia is the HKBP (Huria Kristen Batak Protestan) Christian church. The dominant Christian theology was brought by Lutheran German missionaries in the 19th century, including the well-known missionary Ludwig Ingwer Nommensen. 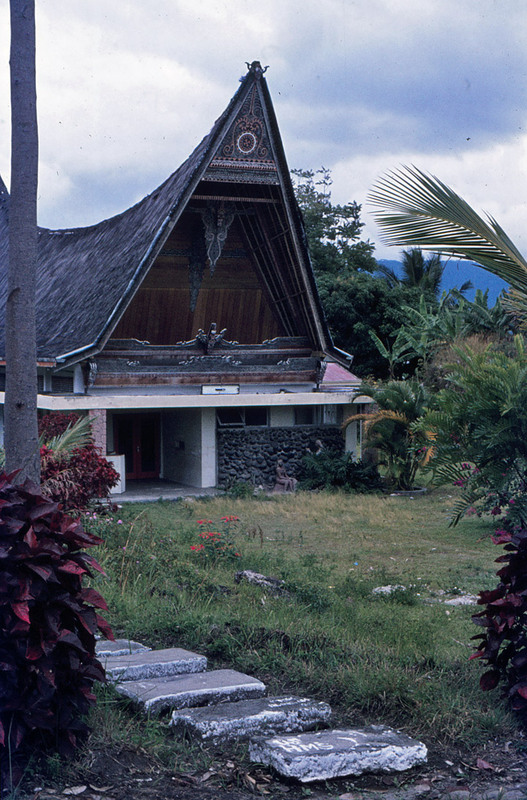 Christianity was introduced to the Karo by Dutch Calvinist missionaries and their largest church is the GBKP (Gereja Batak Karo Protestan). 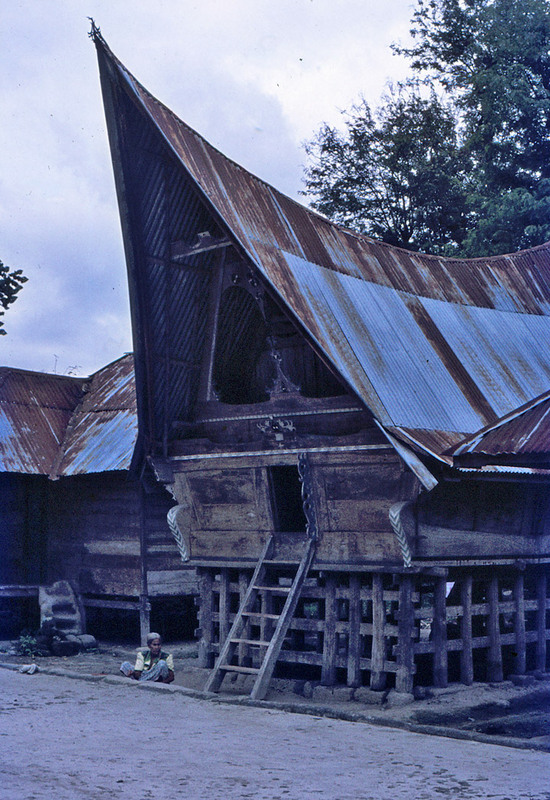 But, the Mandailing Batak were converted to Islam in the early 19th century. 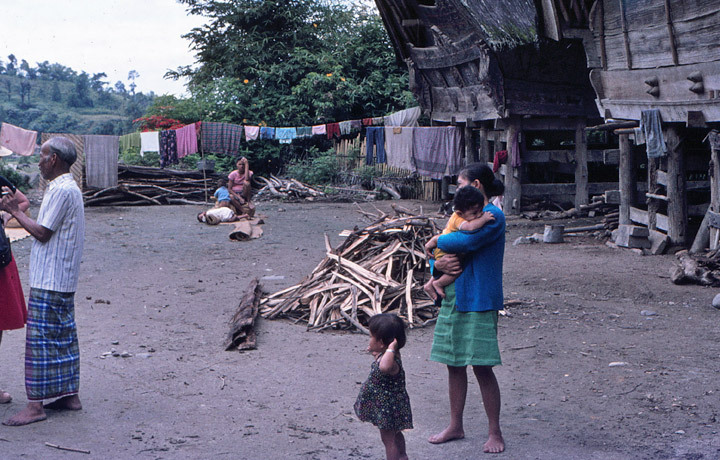 Batak speak a variety of closely related languages, all members of the Austronesian language family. 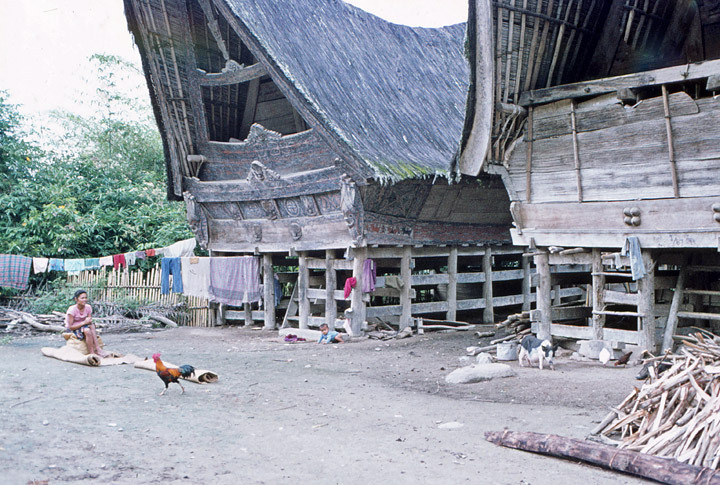 There are two major branches, a northern branch comprising the Pakpak language and the Batak Karo language that are similar to each other but distinctly different from the languages of the southern branch comprising three mutually intelligible dialects: Toba, Angkola and Mandailing. 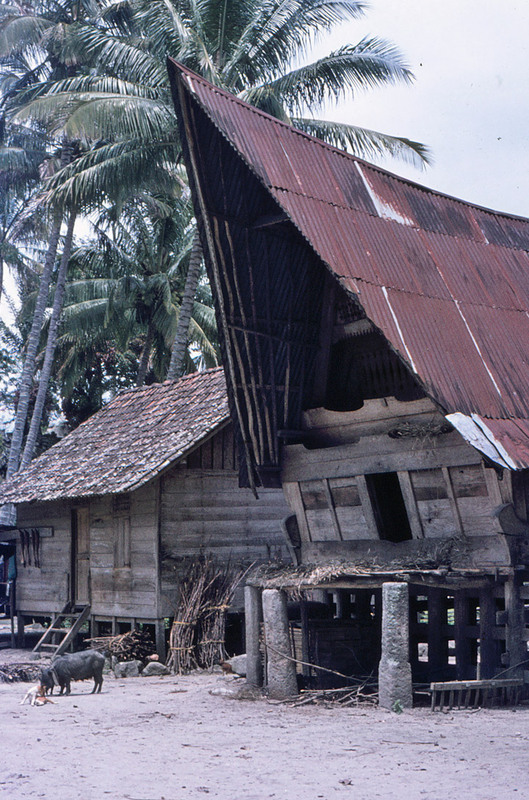 Simalungun Batak is an early offspring of the southern branch. 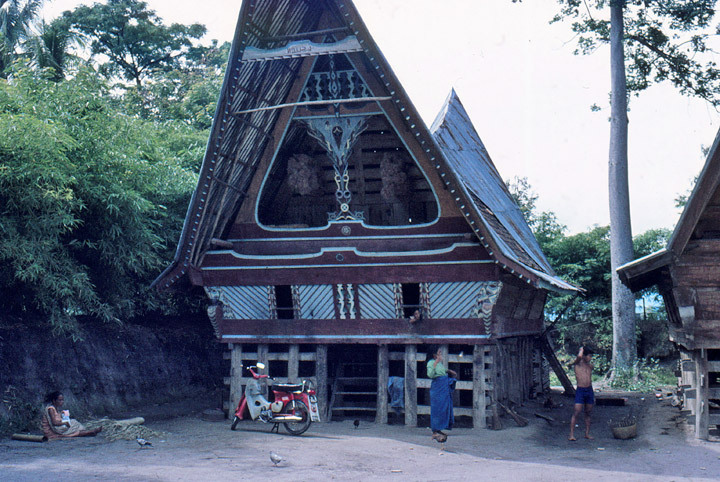 Some Simalungun dialects can be understood by speakers of Karo Batak whereas other dialects of Simalungun can be understood by speakers of Toba. 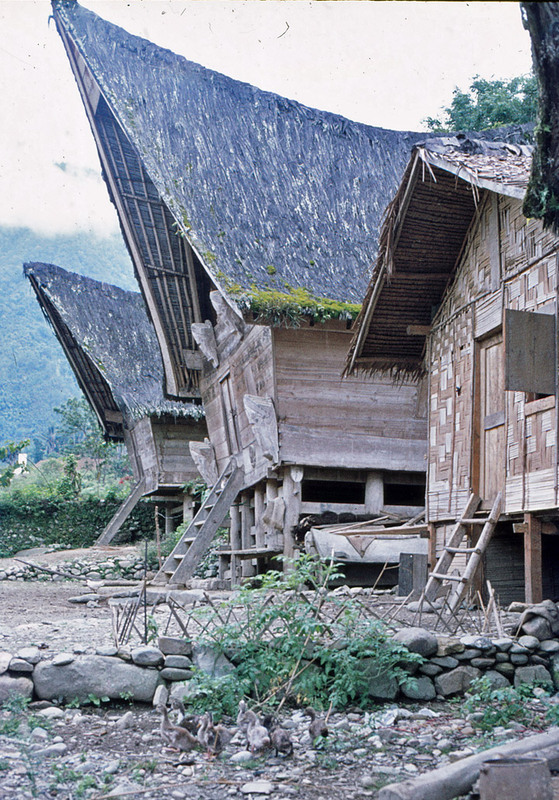 This is due to the existence of a linguistic continuum that often blurs the lines between the six Batak dialects.